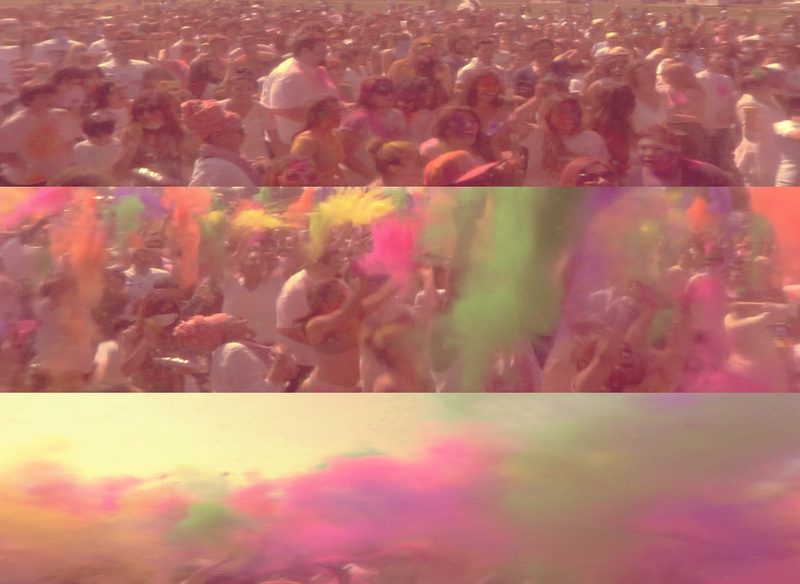 Color my world with the chaos of trouble. The week has been long and it’s only half way done! I miss the weekend. Zarina and me! Thanks for the great pic, Atma! 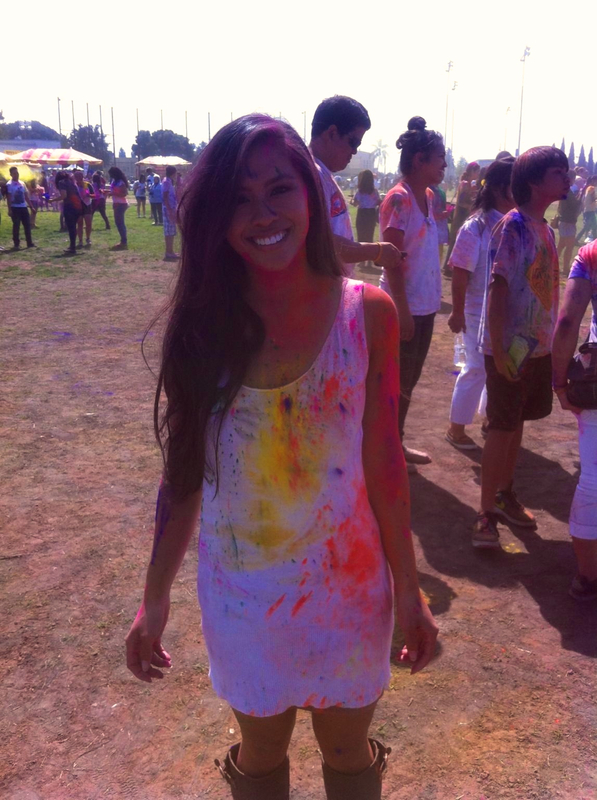 Me getting crazy at the Festival of Color. It felt nice to just forget about work and throw some colors around in celebration of spring and the Hindu tradition of Holi. People you don’t know contribute to the messy living Pollock that you become, and I realized that it’s kinda like life. Deep, I know. I hope to one day make the trip to Spanish Fort, Utah, where they started celebrating this fantastic holiday in such an epic way. 21 Mar	This entry was published on March 21, 2013 at 6:58 am. 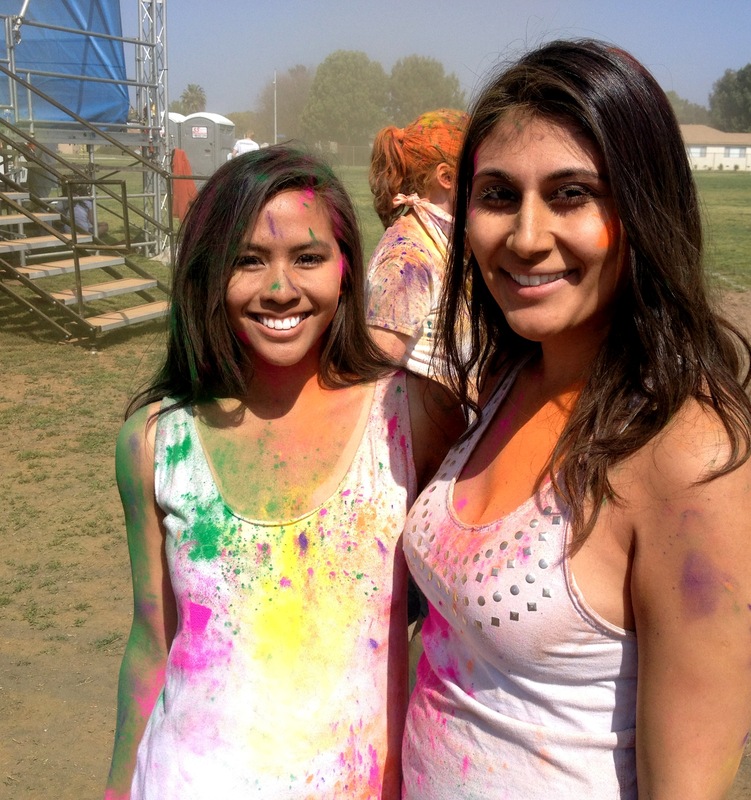 It’s filed under Azia and tagged 2013, 500, Angeles, art, Azia Celestino, Celebration, Chaos, color, colorful, Days, deep, different, emo, event, Festival, flowers, Fort, freedom, fun, Hindu, Holi, holiday, Indian, Jackson, kinda, Krishna, LA, Los, messy, movie, My, Norwalk, of, paint, painting, people, philosophy, Pollock, quote, relaxing, Spanish, Spring, stress, summer, Temple, the, Trouble, Utah, With, work, world, Zarina Khairzada. Bookmark the permalink. Follow any comments here with the RSS feed for this post.